I love your teasers, Torico - can't wait to see him in his fully glory! I bet this release would look great watercolored! Any tips for watercoloring digital images? 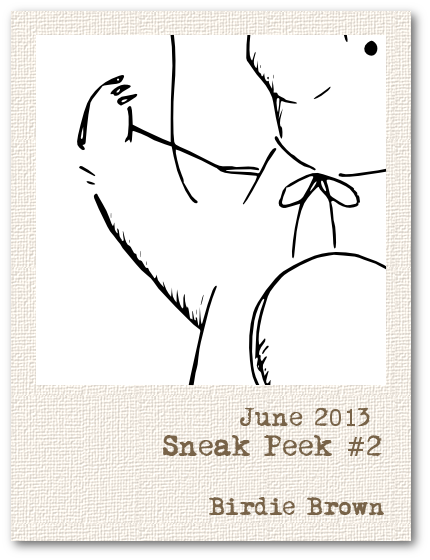 I love the little peeks...can not wait to see the whole thing. Ok, I've been teased and now I can't wait to see the new images! !